The humble flapjack, so underrated yet so delicious. There are a million different ways, okay maybe not a million but close enough to enjoy a flapjack, for the oaty buttery rectangle is a blank canvas for so many different flavours to experiment with, and today’s is the Rendles Bakewell Flapjack. 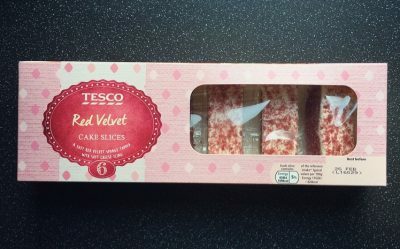 I take no credit for finding these because it was none other than my little cupcake twin over at Reaching for Refreshment, who found these on her holibobs. 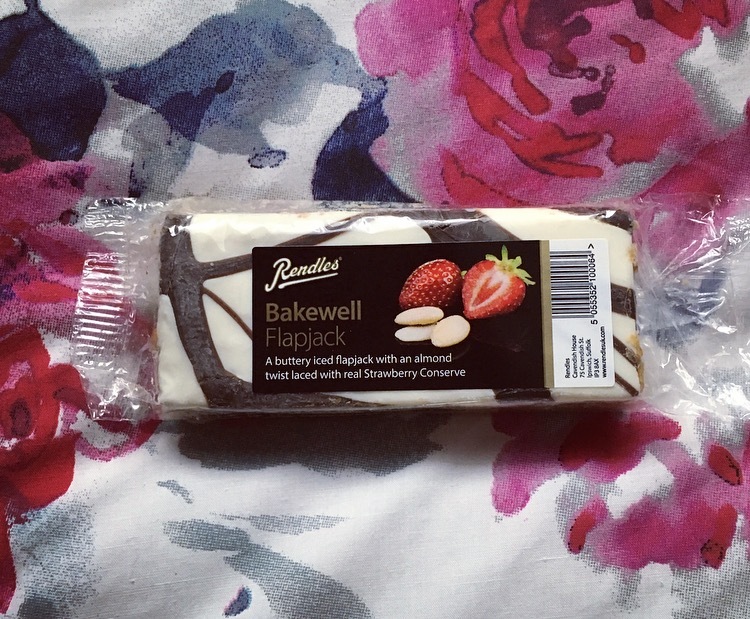 Being the kind soul she is and the fact we are mildly obsessed with Bakewell, she sent some over and has continued to do so every time she goes on her travels. She’s a keeper is our Cupcake. Rendles is a UK based company who say they pride themselves in creating the finest selections of gourmet foods to delight their customers, time and time again. I’ve not come across Rendles before and it wasn’t until I popped on their website did I discover the range of what they have to offer. That being said lets get onto the flapjack tasting! As you can see it is one chunky flapjack coming in at 100g with the ratio being more flapjack than icing. The flapjack was deliciously buttery with a little chewiness still with the oats. The almond flavour was bang on and very apparent, all the while remaining true to taste. 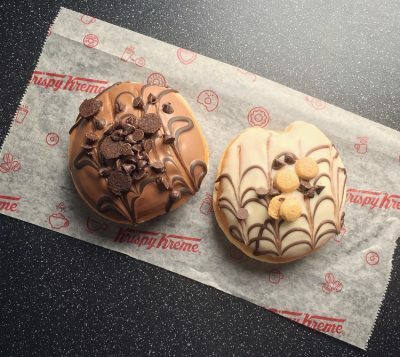 It is very sweet even without the icing so eating a whole one in one go is rather a challenge so best to spread it out. Strawberry jam is not the jams we tend to think of when it comes to Bakewell and I was pleased to see this twist. Although you can’t see it there is the undertone flavour of strawberry conserve that does come through. Although the icing on top doesn’t add too much in the way of flavour, it is a little fudgy and complements the flapjack as a whole. Normally I’m a plain jane oat flapjack kind of gal, but I must say I have welcomed the edition of the icing to this Bakewell Flapjack. 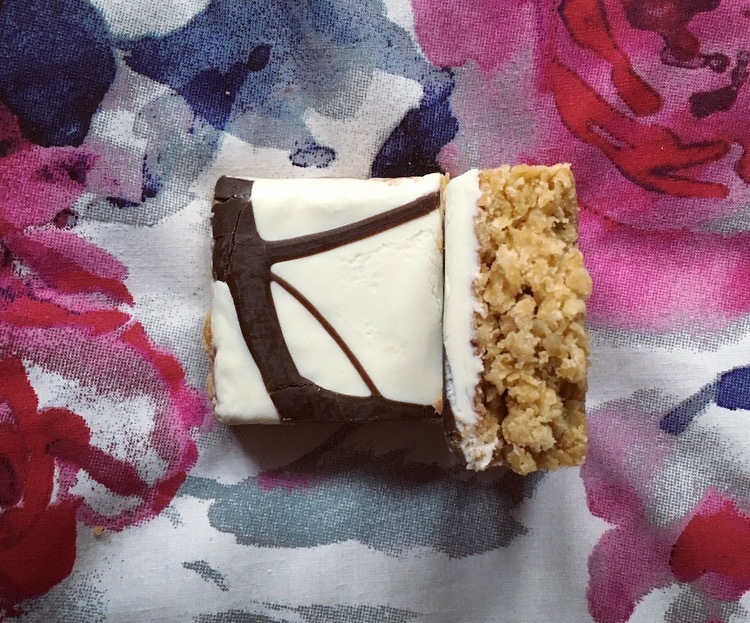 All in all this Rendles Bakewell Flapjack is one mighty flapjack. Yes it is sweet and will put you on a bit of a sugar high *note to parents don’t feed you kiddie-winks this before bed* but it is as true to Bakewell in flavour as a Bakewell Tart itself. It ticks all the flapjack criteria and is darn right delicious. So if you come across one of these on your travels pick one up and get munching!